Florida Trucking Association partnered with Rowland Transportation to wrap a tractor trailer with child abuse prevention messages. The “rolling billboard” was featured at a number of Child Abuse Prevention Month events and is now in service on Florida’s roads and highways. 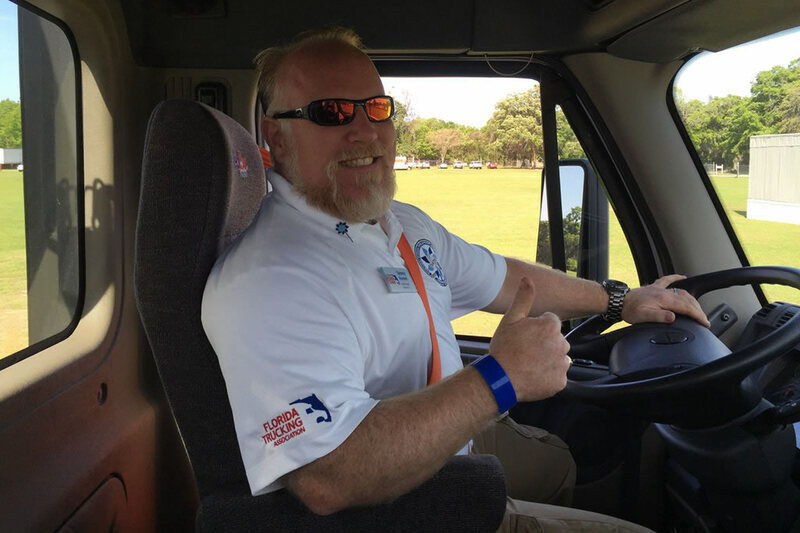 The Florida Trucking Association also supported the Pinwheels for Prevention campaign through social media, sharing information with members and planting a pinwheel garden. Since 1981, Kappa Delta has been a proud supporter of Prevent Child Abuse America, an organization founded by a Kappa Delta sister, Donna Stone. Kappa Deltas nationwide host fundraising events to support Prevent Child Abuse America and its state chapters who are working to prevent child abuse and neglect throughout our country. To date, Kappa Delta has donated over $11 million to organizations in their communities in support of this worthy cause. 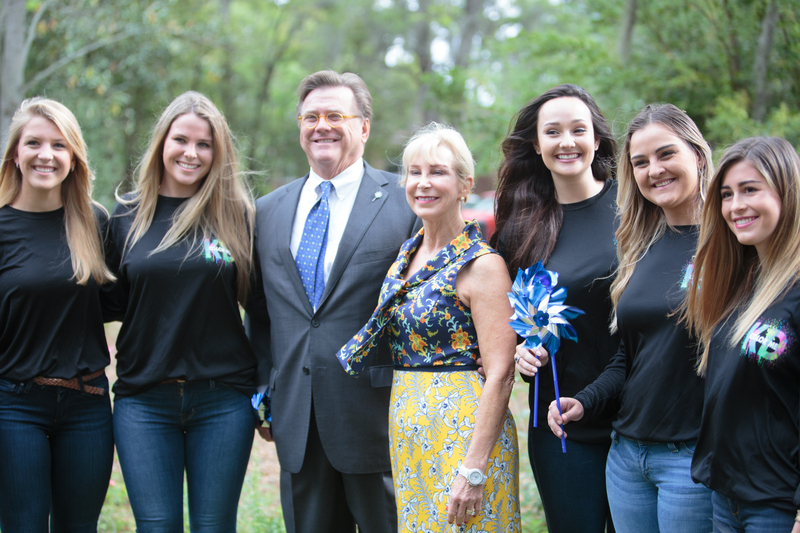 In Florida, local Kappa Deltas support the Pinwheels for Prevention campaign through a variety of popular events that help raise awareness as well as funding for prevention services. Additionally, pinwheel gardens are planted in the yards of chapter houses during April in recognition of Child Abuse Prevention Month. 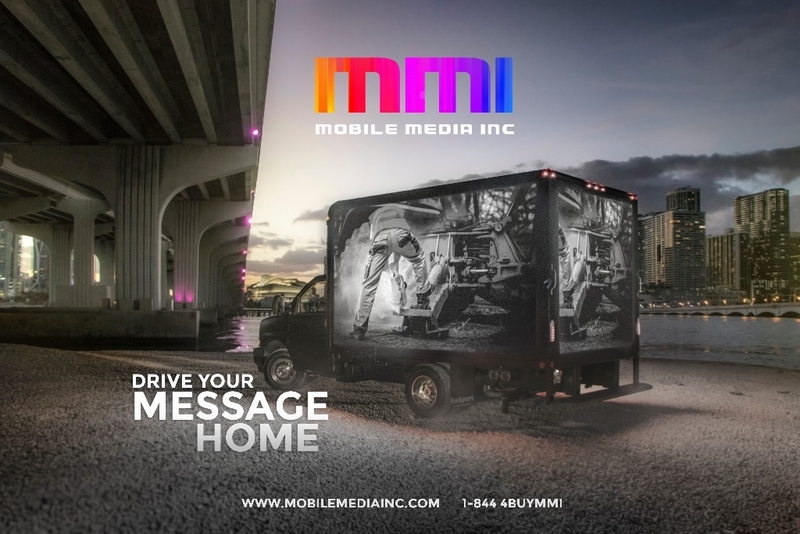 Mobile Media Inc. is a nationwide advertising company, specializing in delivering Digital Out of Home (DOOH) advertising on a fleet of trucks which have been custom constructed with three large LED screens which display our customers’ ad campaigns. Advertising on this unique fleet of trucks provides an innovative way of attracting attention to a client’s brand and messaging. Mobile Media Inc. partners with the Pinwheels for Prevention campaign by sharing campaign messages in an exciting and eye-catching way for a great value. Their attendance at events large and small have helped share our campaign videos and images with thousands of Floridians. Businesses are critical partners to ensure a healthy, happy and safe community. When citizens are healthy, our workforce is better educated, trained and prepared to help their employer. This results in a more productive workforce and a stronger economy.